When it comes to the Wisconsin economy, there’s very little to attack Governor Scott Walker on. The unemployment rate is at three percent. Wages are rising above the national average. 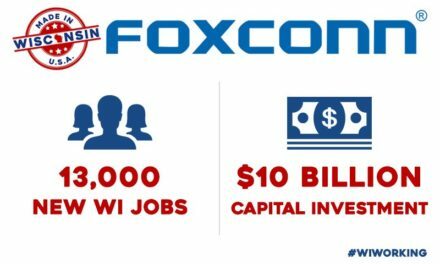 International investments from companies like Foxconn are transforming Wisconsin into a modern, 21st century economy. 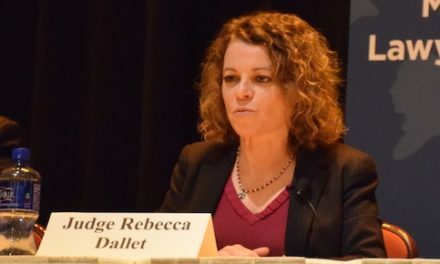 Even a writer in the New York Times admits the economy is a “hurdle” for Wisconsin Democrats. Let’s make no mistake about what caused the recent economic boom in Wisconsin. It’s from pro-growth policies like deregulation, right-to-work, and balanced budgets. 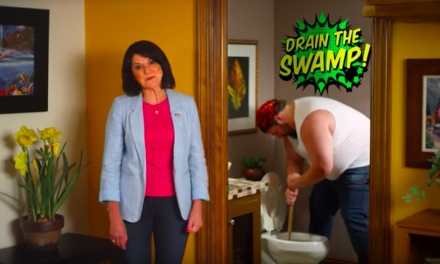 Most importantly, it’s from $8 billion in tax relief that has been implemented by Walker and the Republicans in the state legislature since they were given power in 2010. Cutting taxes is all about incentives. Businesses don’t want to expand, increase salaries, and hire more workers when there’s a heavy tax burden. People are going to spend less money when they have to pay higher taxes on income, property, and gas. Even with all the other pro-growth policies that have been passed, it is unlikely the state’s economic growth would have been as strong without the tax cuts. Wisconsinites wants to keep more money in their pockets, so campaigning on tax increases remains very unpopular. 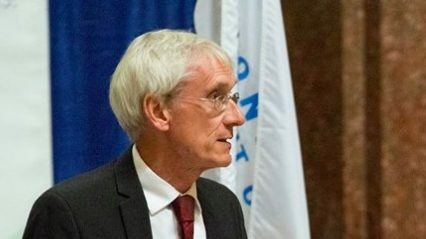 Tony Evers didn’t seem to realize that in September when he said all options, including the gas tax, were “on the table” if he became governor. Walker and his allies pounced on the statement, releasing a series of new television ads hitting Evers on the tax increases. The recent ad blitz has proved to be effective. 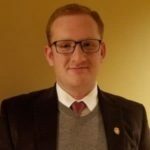 The Marquette Law School poll in September revealed that Evers was leading Walker, 49 percent to 44 percent. This month’s poll showed that the governor is turning things around. Walker now has a narrow lead over Evers, 47 percent to 46 percent. Since the poll was released, Evers has decided to reverse course. He announced a new campaign pledge to cut income taxes for the middle class by 10 percent. Whether he follows through with it is a different story. Evers and his campaign advisors understand calling for raising taxes would be massive blunder. That’s why the middle class tax cut is the only detail they’ve made public about his tax plan. Even if Evers does cut taxes for the middle class, it will likely be swamped by a mountain of tax hikes that will return Wisconsin to the years of former Governor Jim Doyle. Evers has already made it clear tax credits for manufacturers and farmers will be reduced. These are the kinds of tax credits that brought companies like Foxconn into Wisconsin. It’s still unclear what’s going to happen to other taxes, but we can only expect them to go up with the $1.4 billion spending increase Evers wants. Evers might think he has dodged a bullet on taxes by laying out a plan for one tax cut, but he has actually backed himself into a corner. While attempting to win over middle class voters, he is alienating farmers and manufacturers. Evers obviously wants to avoid discussion over any tax hikes because he knows they can sink his campaign. The more he runs away from the topic, the more vulnerable he appears. Expect taxes to become a bigger issue as the election gets closer. Pressure is going to be on Evers to explain how taxes will change under him. Whatever he says, it’s important to remember two things. Walker has proven to be a tax cutter and will continue to do so if re-elected. Evers might say he wants to cut taxes too, but don’t be fooled. He and the members of his party will make the tax burden far worse than it is now. Every voter in Wisconsin should consider how their wallet will be affected if the Democrats take back power in November. 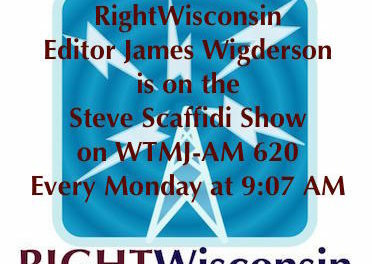 John Graber is a former columnist for the Badger Herald and is a writer living in Milwaukee.